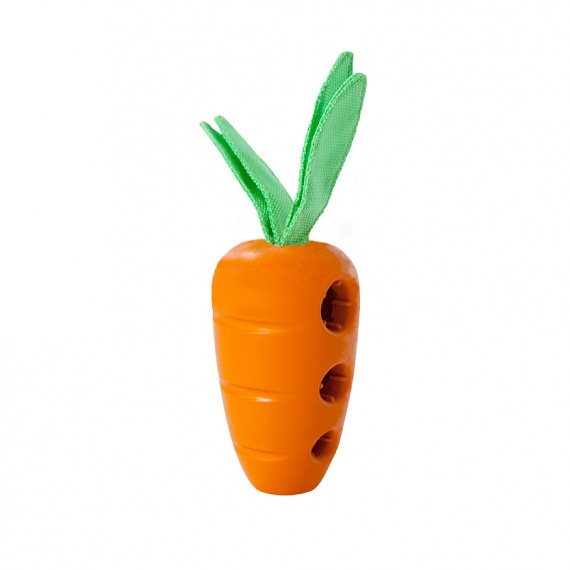 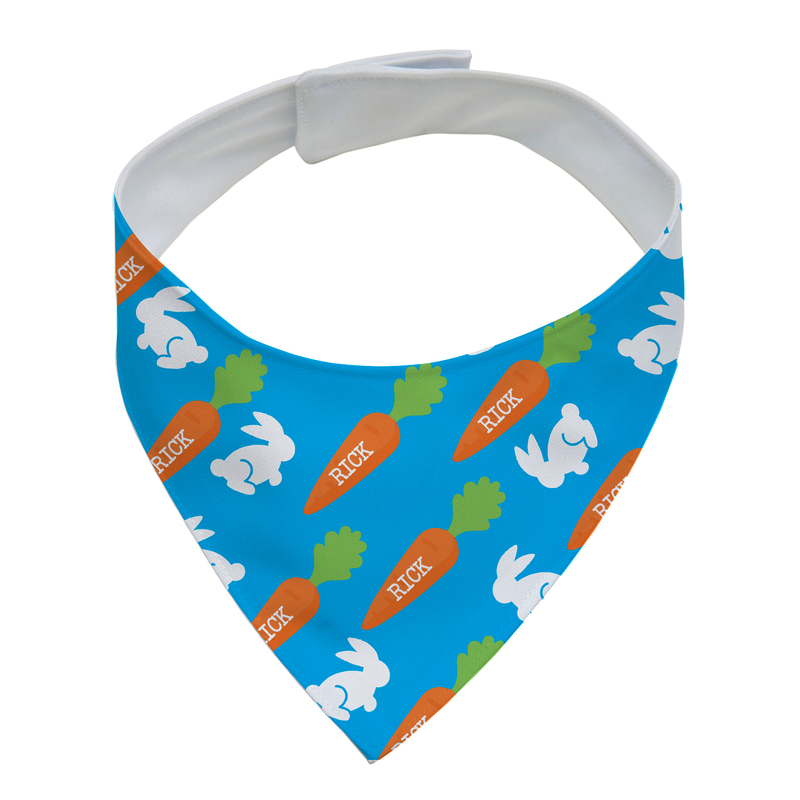 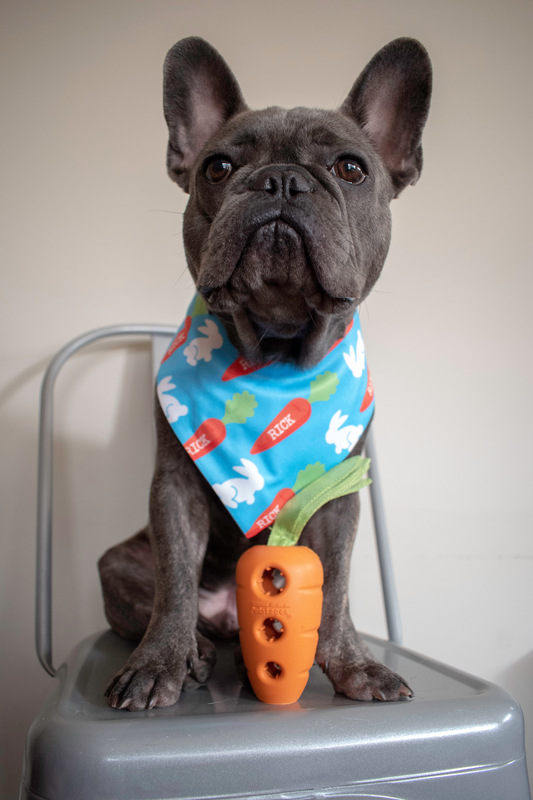 STUFF WITH CARROTS: Make snack time and chew time more fun with the Petstages Carrot Stuffer. 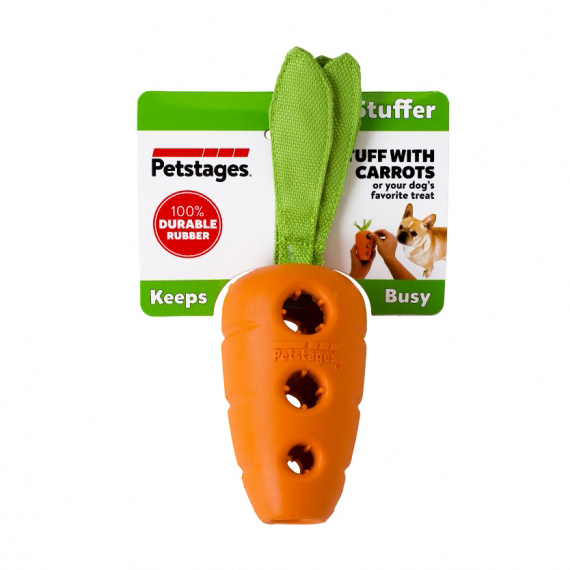 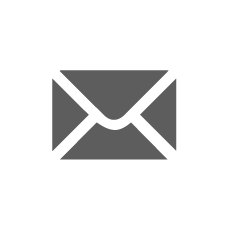 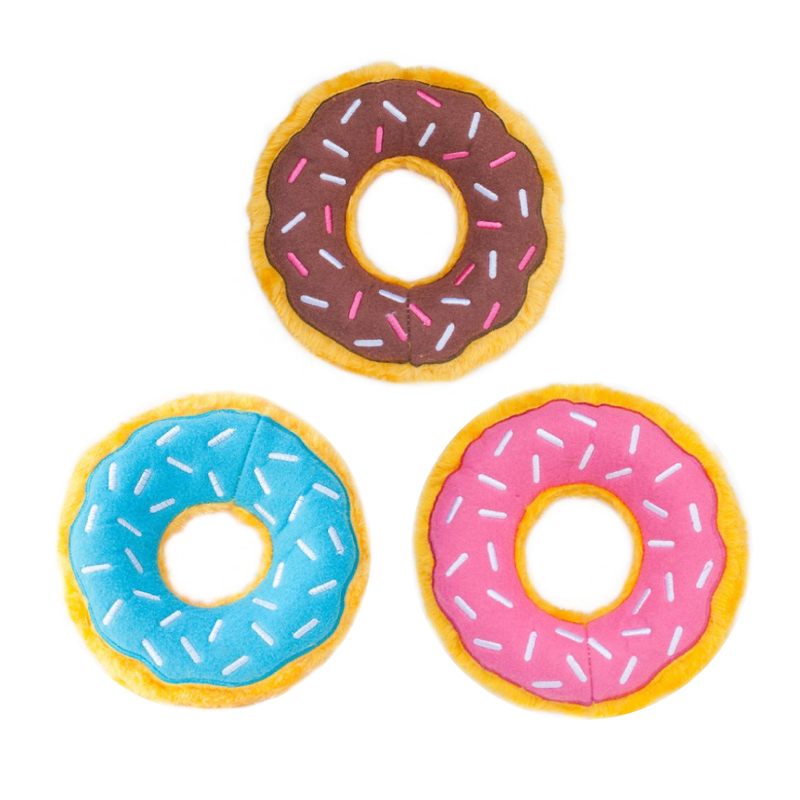 Stuff each hole with carrots or your dog’s favorite chews for a new way to play! 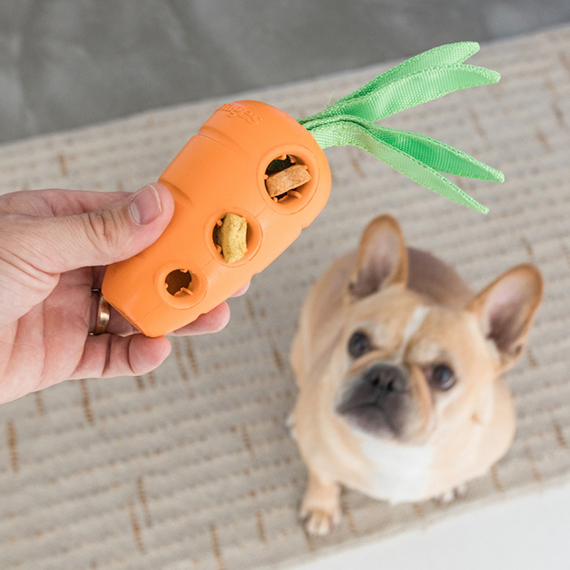 HOLDS TREATS: If your dog doesn’t like carrots, this treat stuffing toy is great for other options like chew sticks and small training treats. 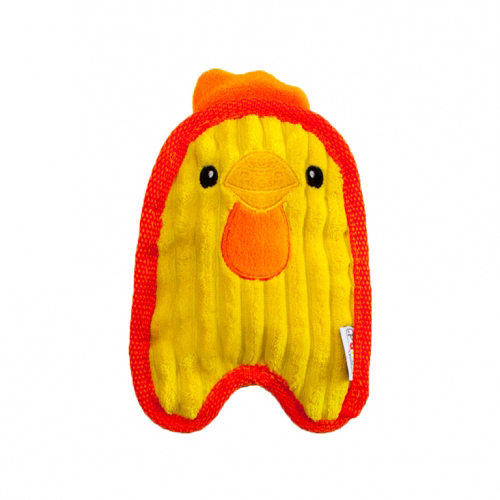 MASSAGE GUMS: Multiple textures on this dog chew toy keep your dog’s interest while massaging their gums as they work to release carrots or chews inside. 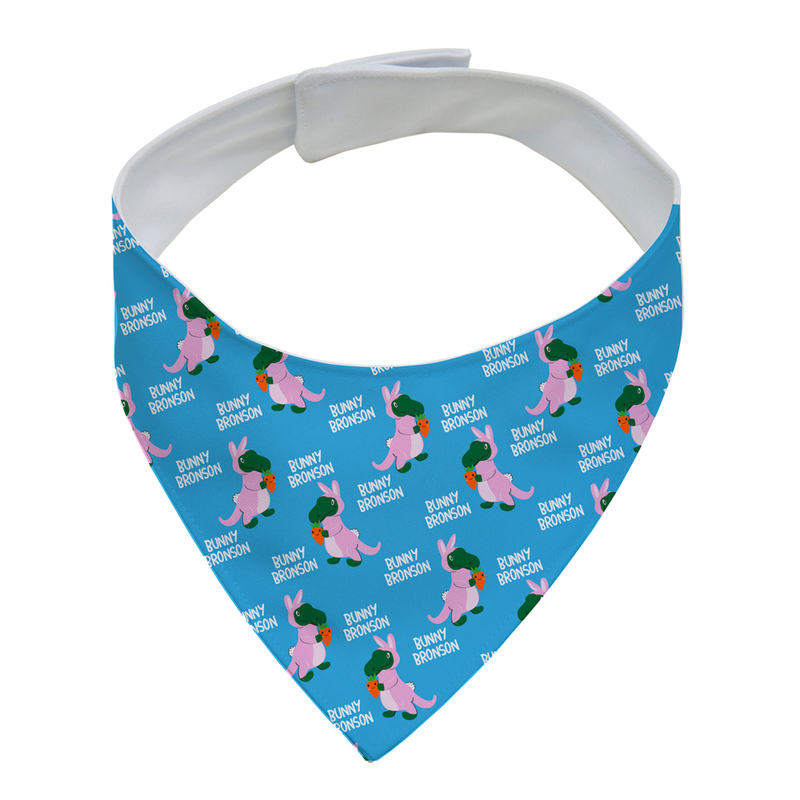 100% natural, durable rubber. 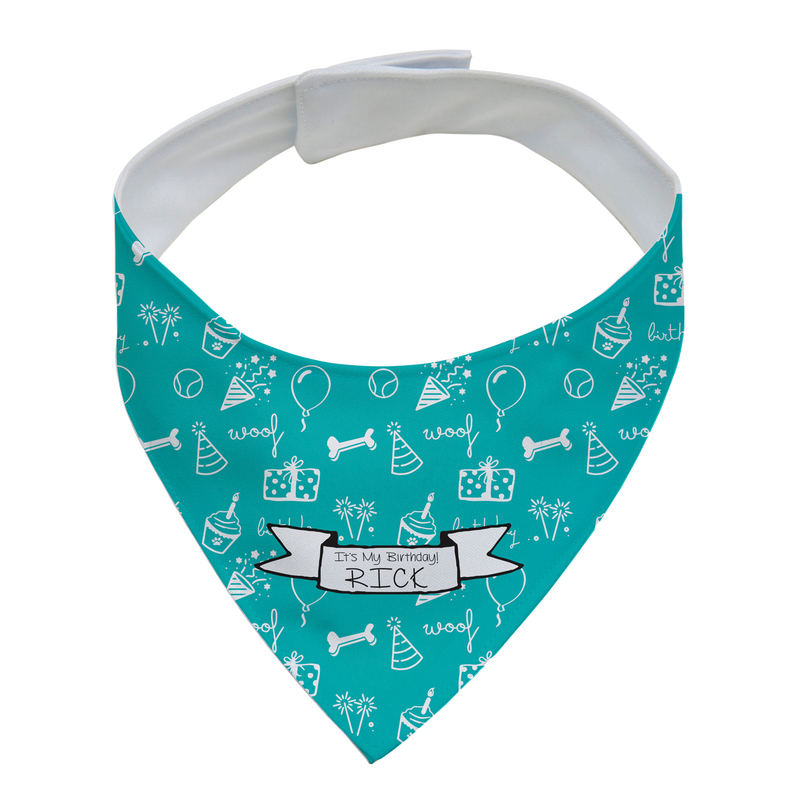 Great for dogs that love to chew.